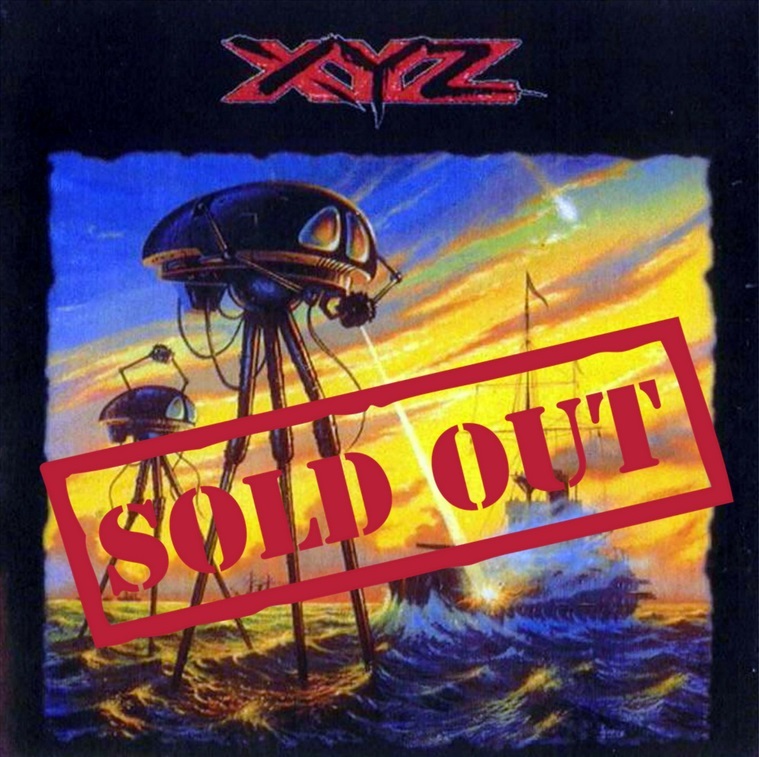 View cart “XYZ – XYZ – LP – 1989 Asia Release (Rare)” has been added to your cart. 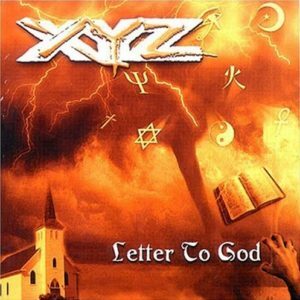 If you’re an XYZ fan, don’t miss out on this extremely rare European edition cd, that has been out of print for nearly 20 years w/ original 6 page insert, French and English bio, and XYZ’s 1st EP [released only in France] ! XYZ – Take What You Can – LIVE has been called one of the best albums that XYZ has ever produced, and is one of my personal favorites. 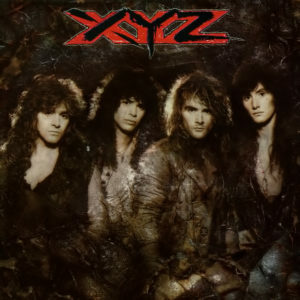 A combination of live, radio performances, and rarely heard demos; the live series is a must have for any XYZ Collection. U.S version and European versions contain the same first 8 songs. 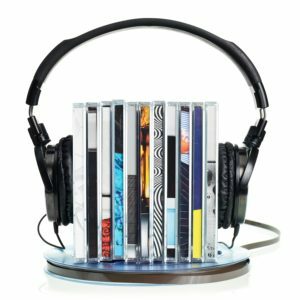 All songs after differ on each album. 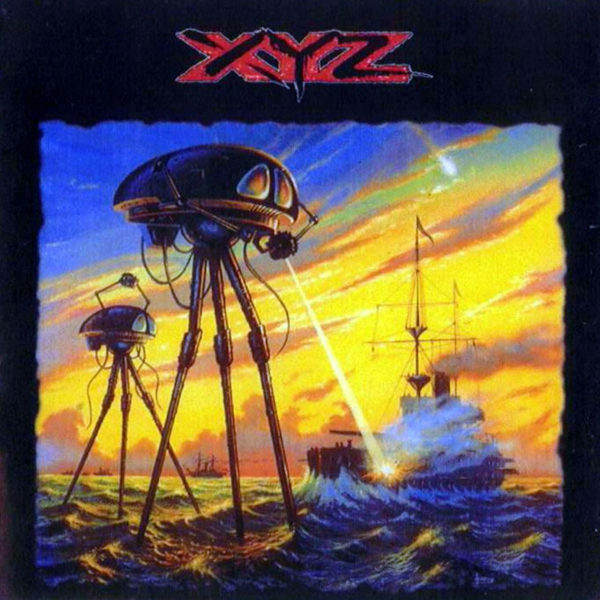 1997 European re-release contains previously unreleased XYZ 1st EP [released only in France].